Let’s Go Krogering with the Kroger Co. Probably one of the best-known advertising slogans by the Kroger Company is ‘Let’s go Krogering,’ that the supermarket chain runs with an accompanying jingle. The Kroger Co. is a supermarket chain headquartered in Cincinnati, Ohio. The chain of stores is named after its founder Bernard ‘Barney’ Kroger who invested his life savings to open a store in the Mount Airy area in Cincinnati in 1883. Since then, Kroger has grown to what it is today; one of the world’s largest retailers with a presence around the United States that cannot be ignored. The Kroger Co. believes in operating divisions under banners and as such, even though some of its stores are branded Kroger a number of them operate under other names. The company believes that the banner has to have strong ties and brand equity and has been acquiring local operations, as opposed to opening entirely new stores with their own brand. 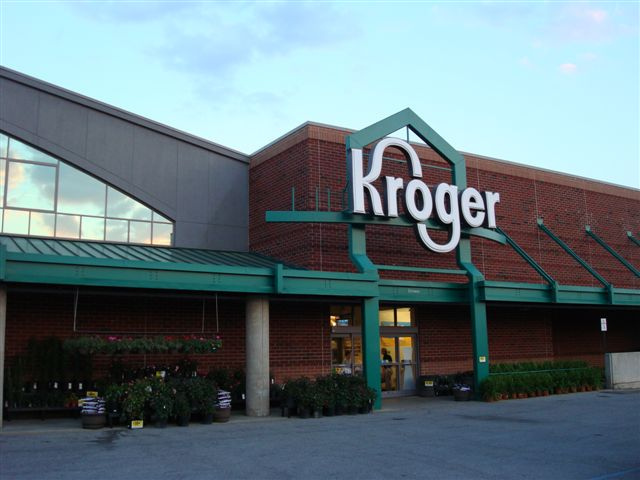 States serviced: the Kroger co currently operates stores in 31 states. No of stores: 2,425 stores is the number operating under all its umbrella brands. Annual sales: the sales volume per store usually exceeds $30 million. In the 1930’s, the first grocery chain to monitor product quality and test foods offered to customers. It was the first a store to be surrounded by parking on all four sides. It was the first store to formalize consumer research. The photographer, Steven Swain, would appreciate credit for the use of his photo of Kroger used in this article.